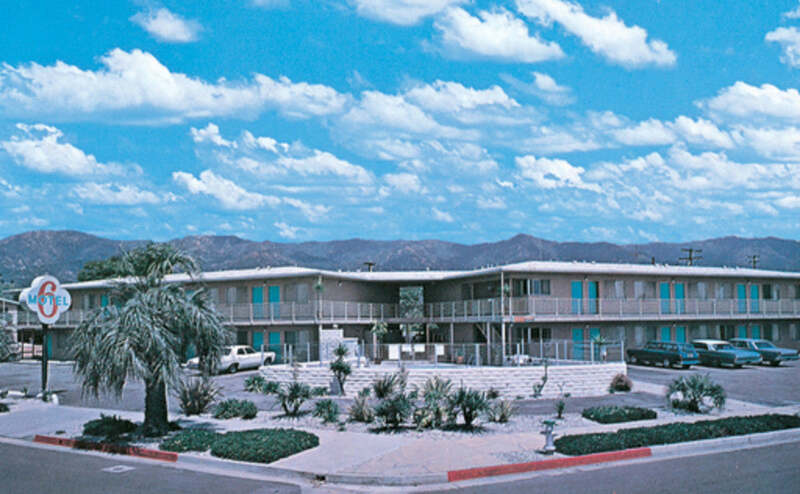 Motel 6, an icon of the American road for over 50 years, opened its first location in 1962 in Santa Barbara. 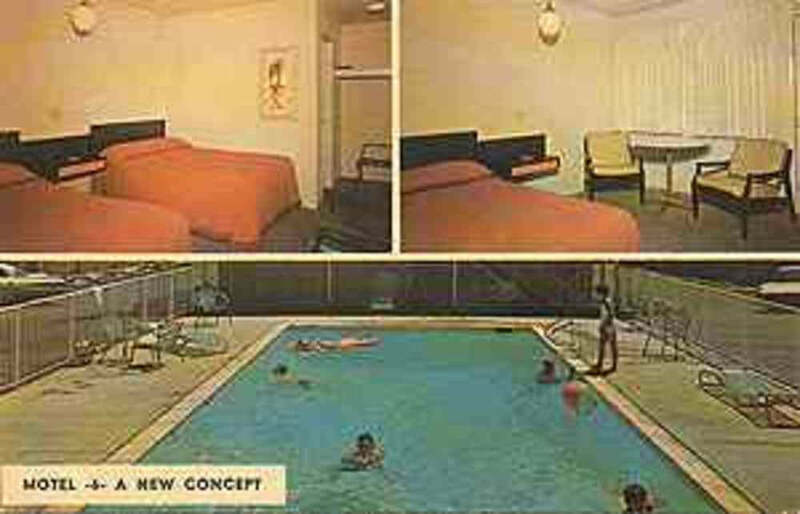 A room would set you back $6 per night. They still occupy the same space today, just a block or two off the beach. Going rate today during high season is a cool $189.99.